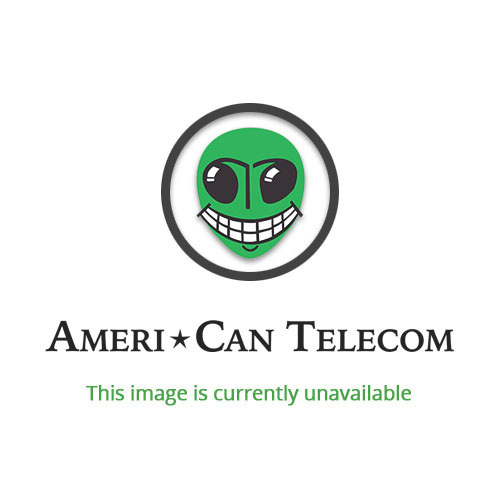 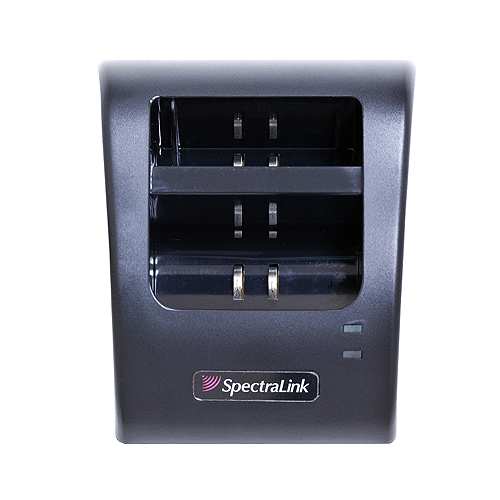 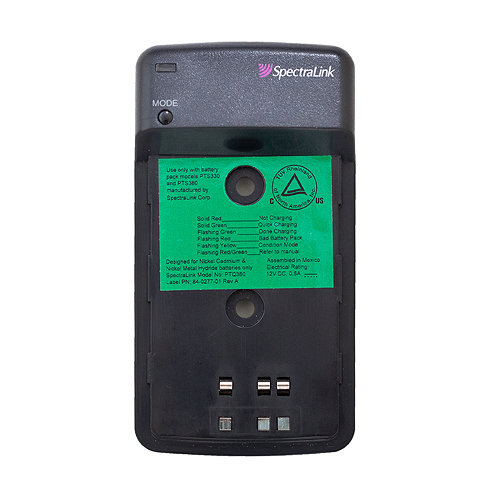 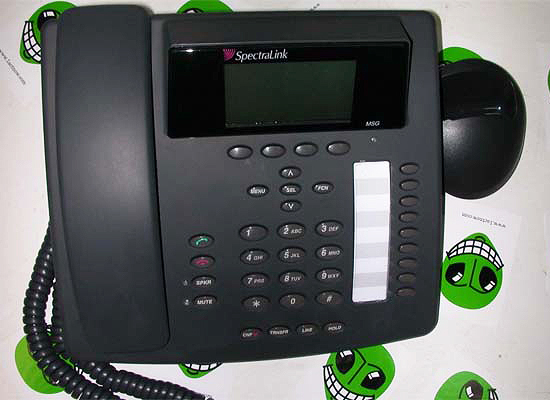 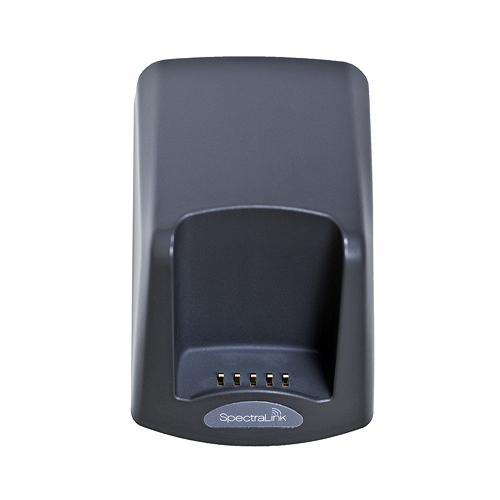 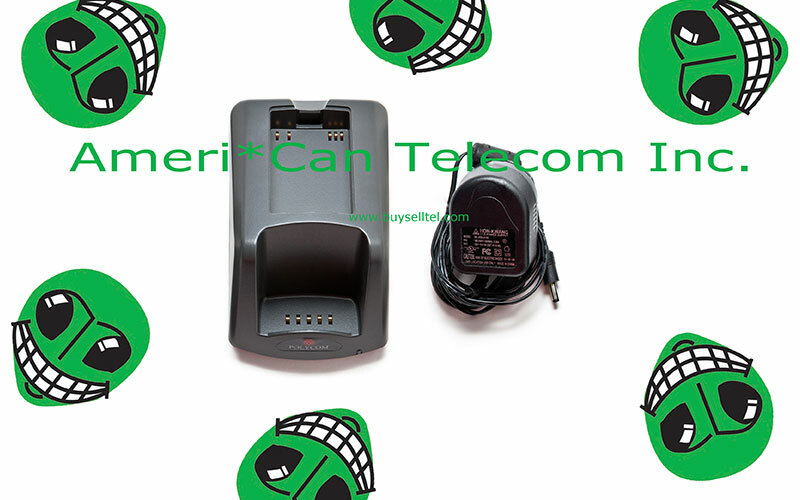 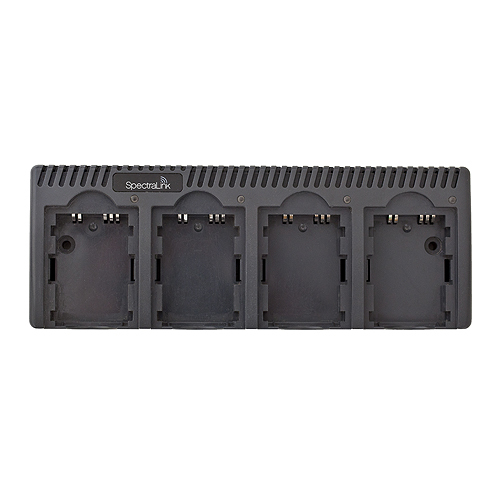 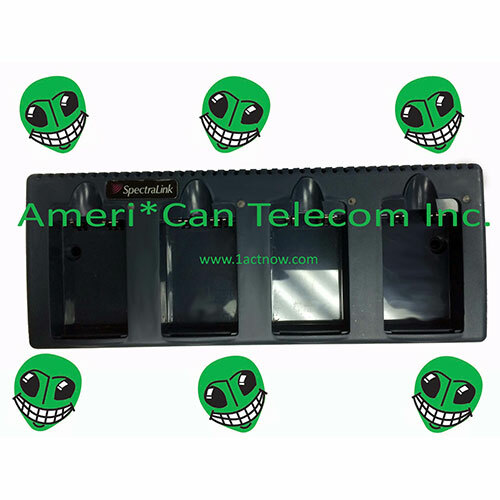 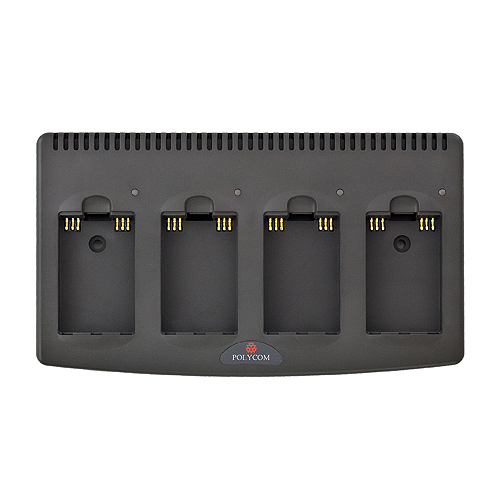 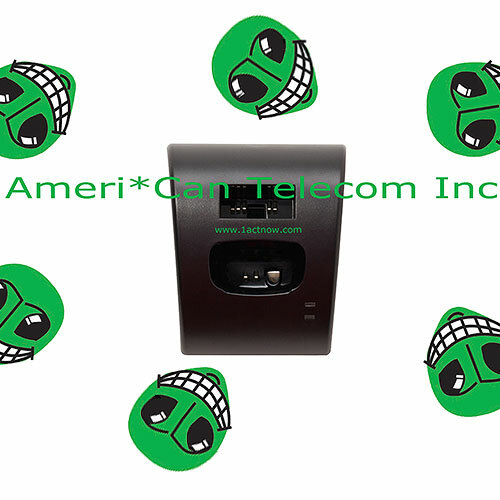 The Ameri-Can Telecom Telephone Charging Station is a wall mount or desktop enclosure designed to hold SpectraLink phones and chargers. 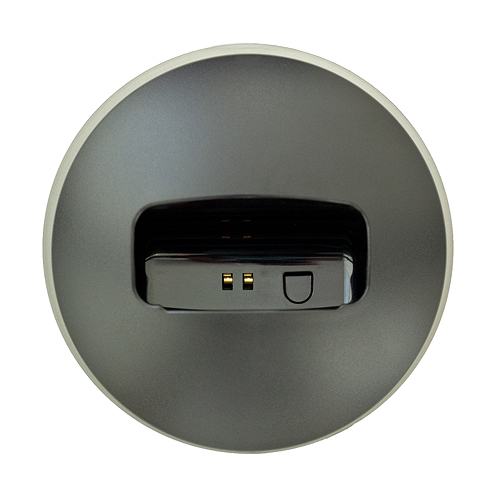 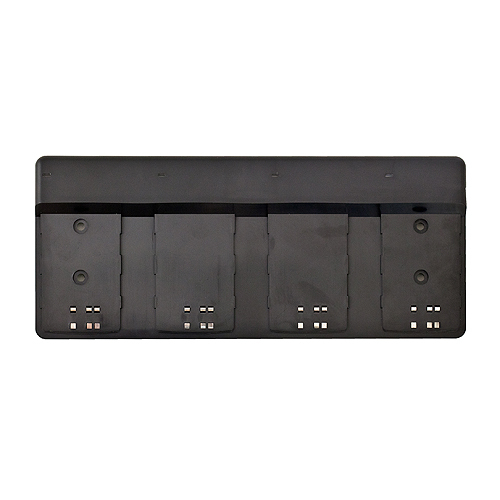 When wall mounted, the unit can be mounted horizontally or vertically, using the included mounting hardware. 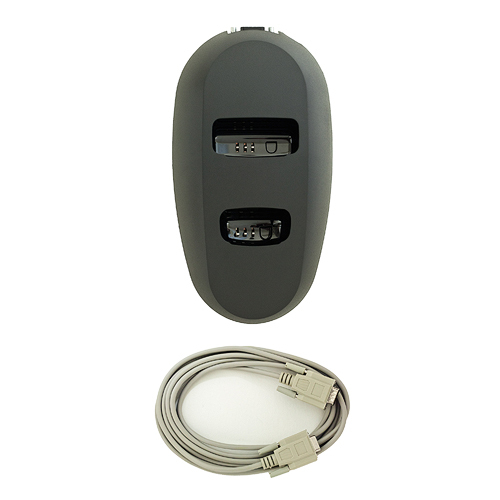 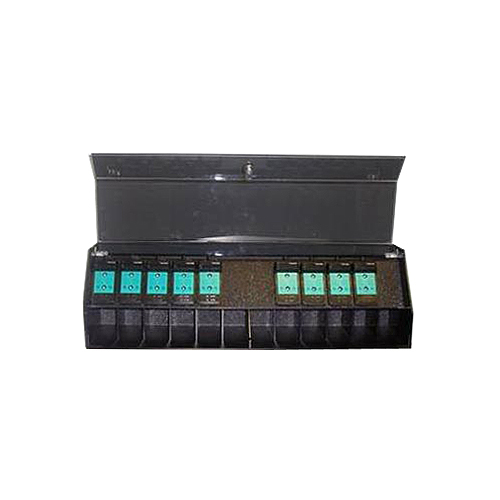 The unit includes a hinged dust cover with a key lock and key. 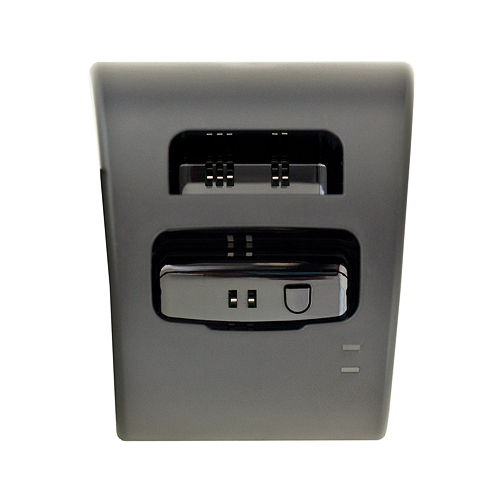 Pricing does not include chargers or telephones.